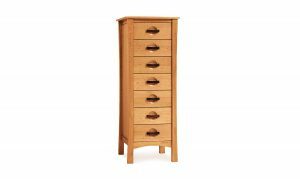 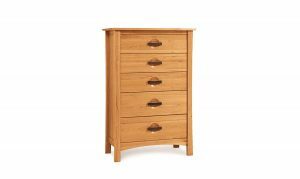 The Brattleboro six drawer dresser by Lyndon Furniture complements the Brattleboro solid wood beds. 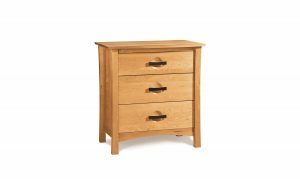 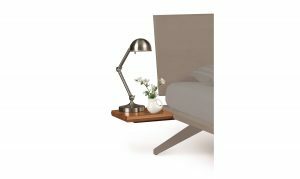 The Brattleboro case goods are crafted in solid hardwood, including the drawers. Under mounted soft-close full extension drawer glides add an appealing feature. 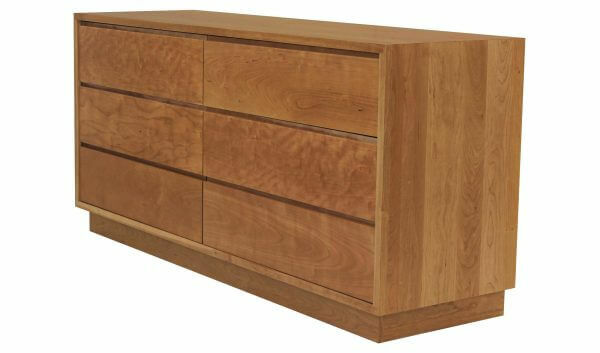 Matching chests and dressers also available.